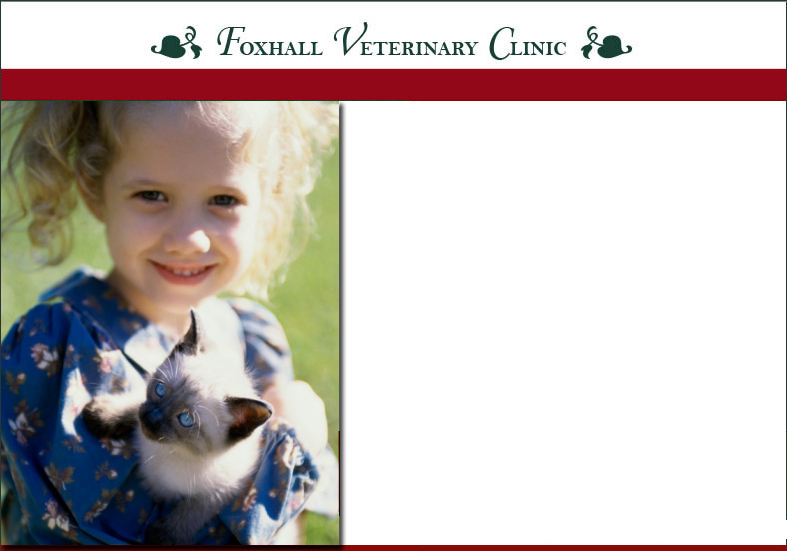 We provide low cost spay and neuter services through Montgomery County and Friends of Animals. Also, to help with pet care expenses, we provide no interest through Care Credit*. *Care Credit interest is applied to balances after the full first year. Program is based on approval.